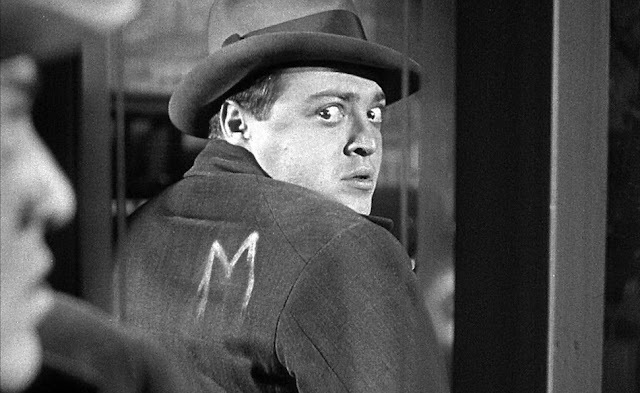 Fritz Lang's M (1931) is the story of a child murderer (Peter Lorre) in Berlin during the last years of the Weimar Republic. When the police fail to capture the terror of Berlin it's up to the criminal underworld to do the job. Movie Geeks United's Jamey Duvall and Daughter of Darkness's Samm Deighan (author of the new Devil's Advocates book on M) discuss the original film, Joseph Losey's tepid remake and the impact of M on serial killer films overall. Listen to "Episode 419: M (1931)" on Spreaker. 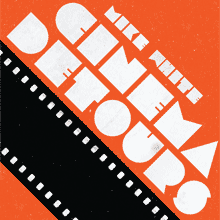 It's the return of "Mike White March" on the Kulturecast with a look at four Ozploitation films. Listen to "Stone (1974)" on Spreaker. Listen to "The Man from Hong Kong" on Spreaker. 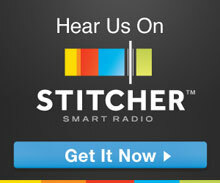 Listen to "Mad Dog Morgan" on Spreaker. 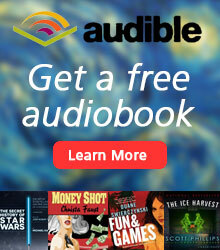 Listen to "Money Movers" on Spreaker. 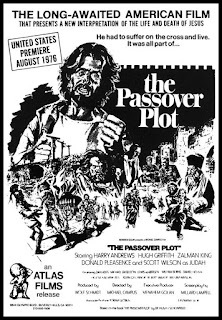 Just in time for Easter, we get passionate about a film with a very inflammatory title, The Passover Plot (1976). Directed by Michael Campus (The Mack, Z.P.G. ), the film is loosely based upon the controversial book by Hugh J. Schonfield. It stars Zalman King as Jesus, Scott Wilson as Judas, and Donald Pleasence as Pontius Pilate, and co-produced by Menahem Golan. Spencer Parsons and Chris Bricklemyer join Mike to discuss various passion plays, Jens Jørgen Thorsen's The Return (AKA Jesus vender tilbage), and more. Listen to "Episode 412: The Passover Plot (1976)" on Spreaker. 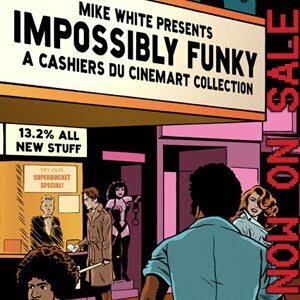 On this special episode, Mike talks with filmmaker Pamela B. Green about her documentary film Be Natural: The Untold Story of Alice Guy-Blaché (2018), a look at an under-discussed pioneering female filmmaker. Listen to "Special Report: Be Natural: The Untold Story of Alice Guy-Blaché (2018)" on Spreaker. 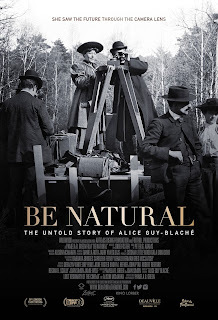 Be Natural : The Untold Story Of Alice Guy-Blaché TRAILER#1 from Be Natural on Vimeo. 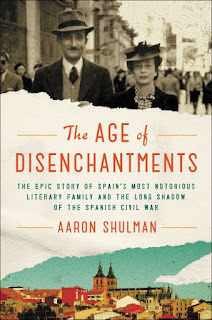 On this special episode, Mike talks to author Aaron Shulman about his book The Age of Disenchantments: The Epic Story of Spain's Most Notorious Literary Family and the Long Shadow of the Spanish Civil War and the documentary El Desencanto (Jaime Chávarri, 1976). Both the book and the movie deal with the Paneros of Madrid, Spain -- a fascinatingly dysfunctional family. Listen to "Special Report: The Age of Disenchantments" on Spreaker. 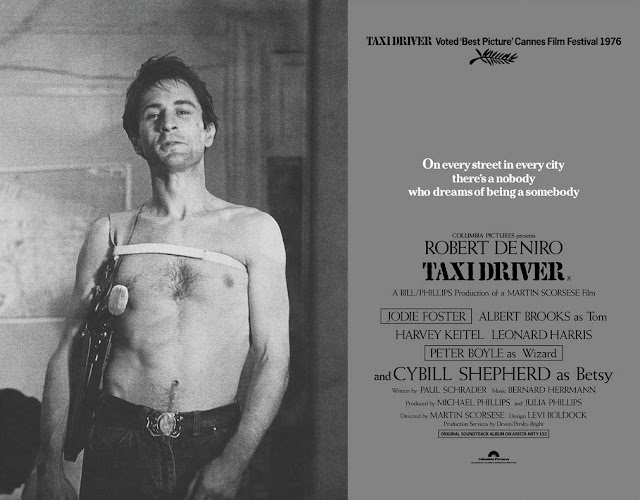 Also called American risciò or American Rickshaw Sergio Martino’s American Tiger (1989 ) is the story of Scott Edwards (Olympic champion Mitch Gaylord) a rickshaw driver in Miami, Florida who becomes embroiled in a supernatural mystery involving VHS tapes, Asian mysticism, Jonestown, and the dark lord Satan himself. 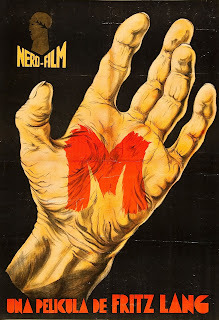 Cullen Gallagher and Kat Ellinger (All the Colours of Sergio Martino) join Mike to try and unravel this delightfully bizarre film. Listen to "Episode 411: American Tiger (1989)" on Spreaker. 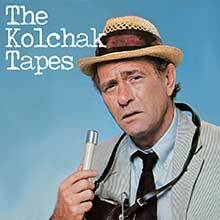 *According to a listener, this version does include an English-language audio track! 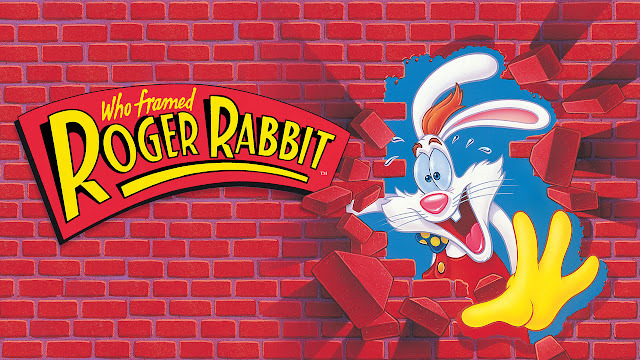 Directed by Robert Zemeckis, Who Framed Roger Rabbit (1988) is based very loosely on a book by Gary K. Wolf. 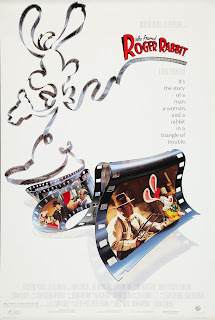 It tells the tale of hard-boiled detective Eddie Valiant (Bob Hoskins) who gets hired by the head of a movie studio, R.K. Maroon, to take some photos of our titular Roger Rabbit’s wife (Kathleen Turner) playing patty cake with the head of a place called Toontown. Produced by Steven Spielberg, it’s a story of intrigue, murder, and animation. Chris Stachiw (Kuture Shocked) and Axel Kohagen (Super True Stories) join Mike to discuss the film, the proposed sequel, and Gary K. Wolf's original book. Listen to "Episode 410: Who Framed Roger Rabbit (1988)" on Spreaker. Episode #432 - Action Guys Who Are Not Norris, Seagal or Van Damme... - There were other action guys... lets look at a few of them.